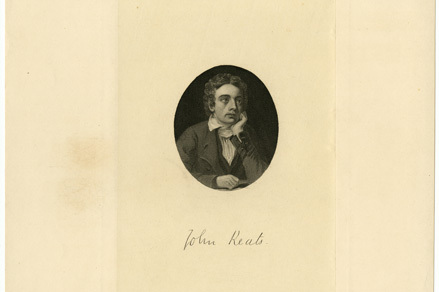 There are few things more romantic than a love letter penned by 19th-century poet John Keats. Digital Imaging Technician Ashley Harper discusses a letter from Keats to his sweetheart, Ms. Fanny Brawne, and how it symbolizes the pure love that he felt for her. For more information, please view this letter in our Digital Library. In the Stories From the Archives video series, HSP staff members highlight their favorite items from the collection.